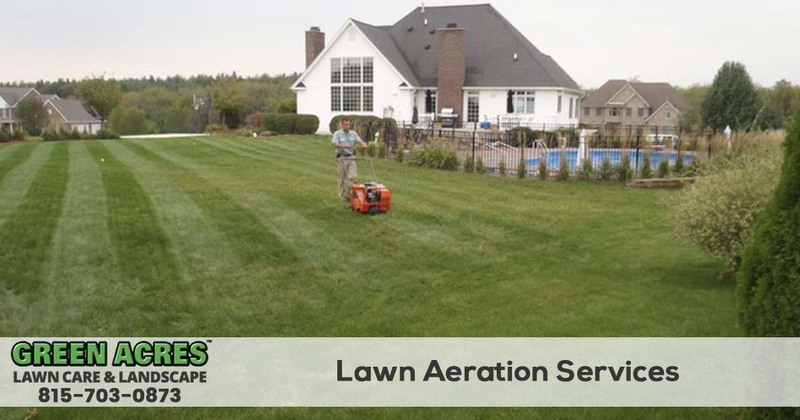 If you want a thick lush green lawn, then you should consider having your lawn aerated by the core aeration experts at Green Acres Lawn Care & Landscaping. 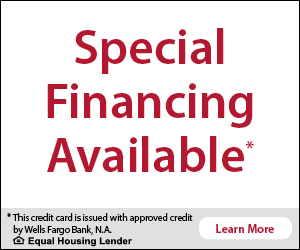 To request a quote or to schedule service give us a call at 815-703-0873 today. Having the professionals at Green Acres Lawn Care and Landscape aerate your lawn is the smartest thing you can do for your lawn and fall is the best time of the year to do it. Before your lawn can be aerated all of your underground sprinkler heads and electronic fencing will need to marked with flags. In addition to marking potential underground hazards, your lawn will also need to be free of debris and it should be mowed and lightly watered 24 hours before the aeration service takes place. Need more information or to schedule your lawns core aeration service? 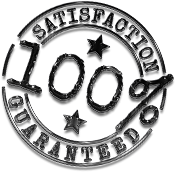 Give Green Acres Lawn Care and Landscaping Group a call today at 815-703-0873 and request your free quote!